Geothermal heating & cooling is a cost effective, reliable, sustainable, and environmentally friendly, but has historically been limited to areas near tectonic plate boundaries. Recent technological advances have dramatically expanded the range and size of viable resources, especially for applications such as home heating. Geothermal wells release greenhouse gases trapped deep within the earth, but these emissions are much lower per energy unit than those of fossil fuels. 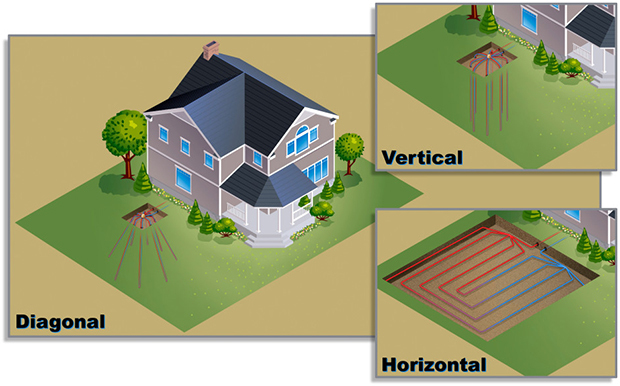 An EarthLinked® geothermal system is the ideal solution for homeowners looking for a highly efficient, cost effective heating and cooling system that is friendly to people and the planet. 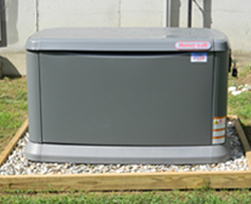 Request more information about geothermal heating and cooling solutions today.